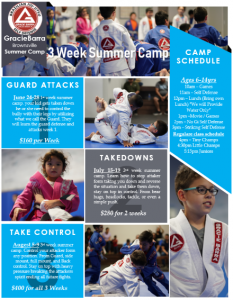 Gracie Barra Brownsville will be having Summer Camp for the kids of ages 6-14 years. Limited spots Available for each week. Here are our weekly time frames Total of 3 weeks of self defense for your child from 10am until their end of class. June 24-28 1st week summer camp. 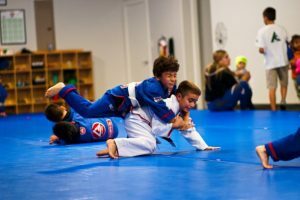 your kid gets taken down to the ground and he or she need to control the bully with their legs by utilizing what we call the Guard. They will learn the guard defense and attacks to safely protect themselves and naturalize the attacker with minimal or no damage taken. July 15-19 2nd week summer camp. Child will Learn how to stop attackers form taking them down and reverse the situation and take the attacker down and stay on top in control. From bear hugs, headlocks, tackle, or even a simple push. Stop the takedown and take them down to the ground and stay in control on top safely. August 5-9 3rd week summer camp. Your child will learn guard control and how to stop takedowns and take the attacker to the ground. Now its time to Control your attacker form any position. From Guard, side mount, full mount, and Back control. Stay on top with heavy pressure breaking the attackers spirit ending all future fights. In 3 weeks your child will learn how to defend himself or herself from stand up to the ground and stay in control with pressure to end the fight and any future fights. Your kids attacker will not consider taking on your kid again. 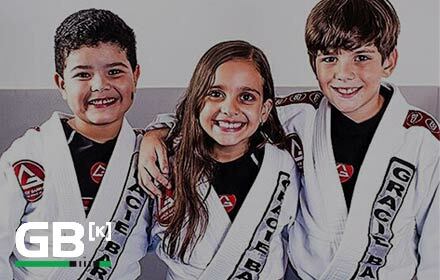 Stop by Gracie Barra Mon-Thurs 12pm-8pm at 3230 Pablo Kisel ste. 104 Brownsville TX 78520 to sign up your Summer Camp. Previous PostPrevious Loyalty To Whom?